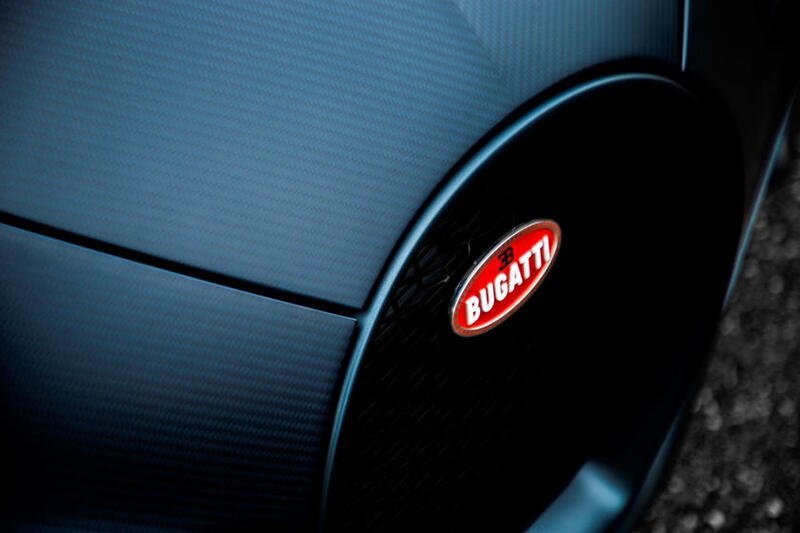 Bugatti is no stranger to making special editions of its Chiron or Chiron Sport. 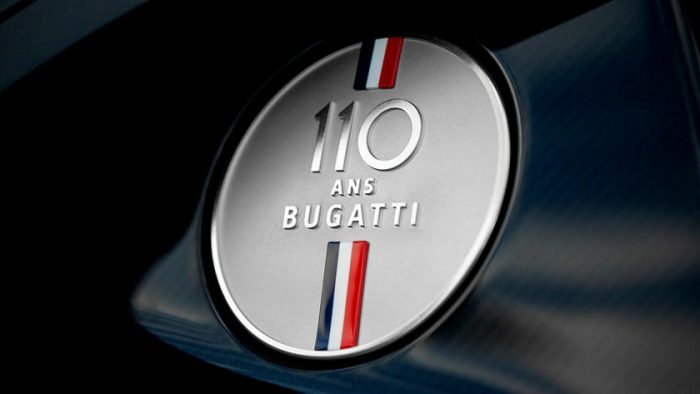 There have been several, and now we get one more in the “110 ans Bugatti.” The latest special edition celebrates the company’s 110 anniversary of its founding and its deep French roots. The car features blue, white, and red in honor of France. Stephan Winkelmann, President of Bugatti Automobiles S.A.S., said France plays an important role for the brand. “Molsheim in the Alsace region of France is an essential element in Bugatti’s brand history and this is also where we are planning our future,” he said. 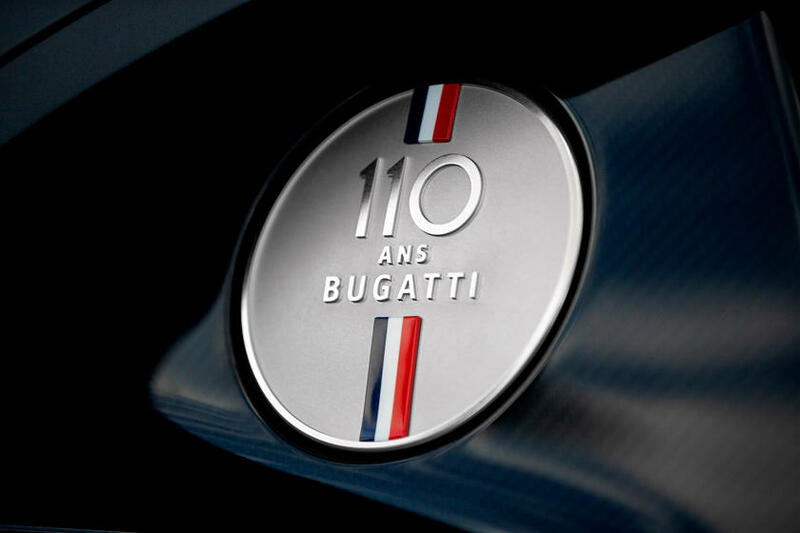 The blue, white, and red is the French tricolor, “Le Bleu-Blanc-Rouge.” While this is evident from the exterior of the car, the color scheme also plays a role in the interior with blue, white and red stripes on the seat as well as the “110 ans Bugatti” badge on the headrests. The same badge features on the outside of the car, too. The tricolor scheme can be found on the underside of the Chiron Sport’s rear wing, on the side mirrors, and wherever the “110 ans Bugatti” badge is. Bugatti painted the rest of the car Steel Blue. From a performance standpoint, designers made no changes to the drivetrain. The changes to this special edition car are cosmetic. However, the car is full of subtle hints at heritage and French tradition. 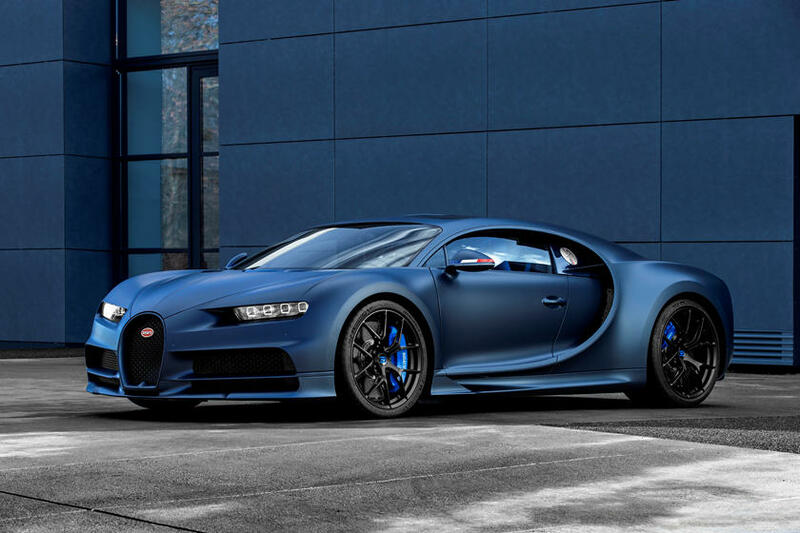 The Bugatti Chiron Sport “110 ans Bugatti” is a truly special car for the brand. Only 20 examples will be produced.